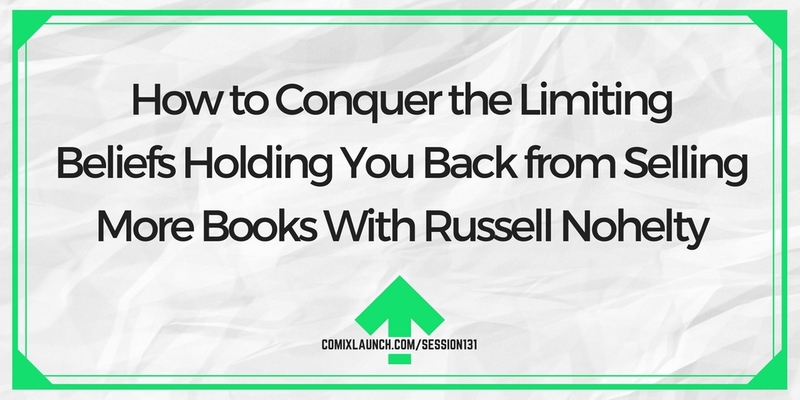 In this guest session, Russell Nohelty (Wannabe Press) shares the three limiting beliefs that prevent creators from being great at selling their comics, and how to overcome them so you can get more of your art in the hands of people who genuinely want it. 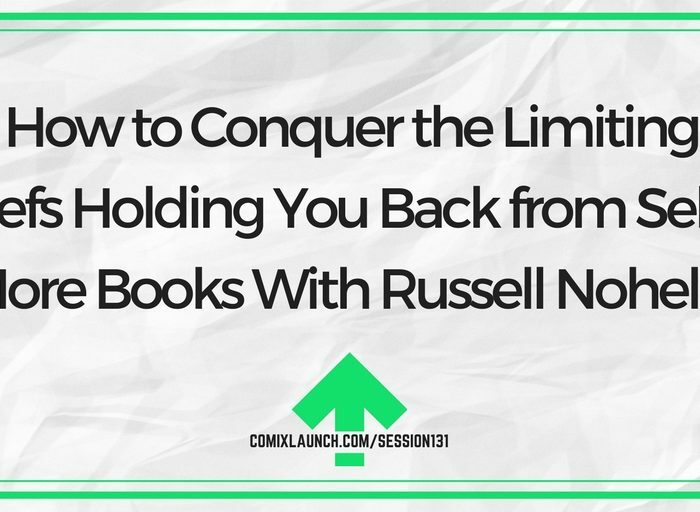 How lessons learned from failure were the key to Russel’s success. A small shift that will take away the “gross” feeling that many creators have when selling. A new way to think about rejection that will make you more money. 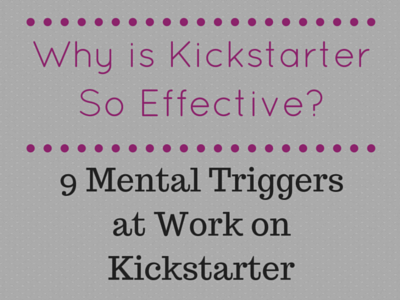 Plus: Conquering creators money myths. 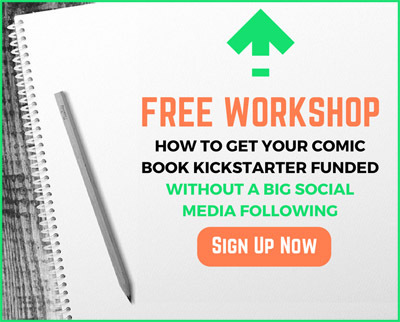 Russell Nohelty, publisher of Wannabe press, author of Pixie Dust, Katrina Hates the Dead, and Sell Your Soul: How to Build Your Creative Career. Imagine selling was EASY and FUN for you? What would that look like? How would you need to show up? 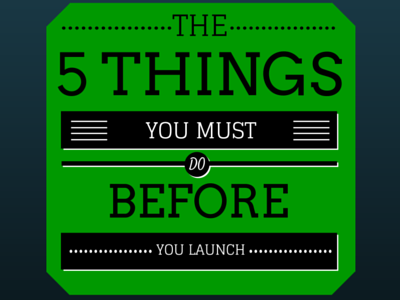 What would you need to start doing? What would you need to STOP doing?